Welcome if you're a new subscriber. I hope to exceed your expectations. All others, you know what's in store. Let's get started. This past week I was energized. 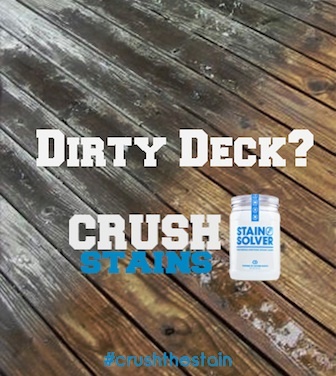 I created lots of new pages at both AsktheBuilder.com and StainSolver.com. I'll be sharing a few with you down below. Two weeks from today is the annual LE Johnson game. Who is LE Johnson? 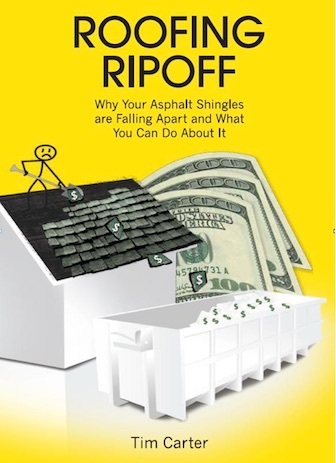 LE Johnson is the biggest sponsor of the AsktheBuilder.com newsletter. You might want to CLICK HERE and thank them for supporting the newsletter so you get countless free tips week in and week out. Seriously, CLICK HERE and send them a short thank you note. I would sincerely appreciate it if you'd do this. In two weeks, you're going to see some unbelievable photos of how homeowners like you transformed their rooms using LE Johnson products and technology. I GUARANTEE you'll be blown away. You'll also witness what happens when I drink three cups of coffee in a very short amount of time. I think you'll get a very big kick out of that! Stay tuned! Do You Have a Bad/Lazy Cat or Dog? Kathy, my wife, has two stunning cats - Finn and Nala. They're both Savannahs. What's a Savannah? You'll be able to see Finn just below. I think you're going to be amazed. Finn, the oldest of our two, has a very bad habit of not using the litter box. He's a male and territorial. So he sprays and he's lazy. Cat spray and urine are pungent. Yuck! Guess what? 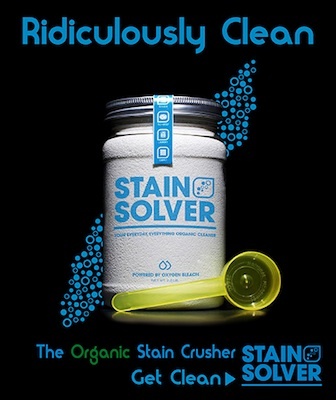 Stain Solver removes all of the cat urine and spray odor and gets rid of stains too! Kathy and I own the Stain Solver company. It's a certified organic SAFE non-toxic oxygen bleach. CLICK HERE NOW to see a photo of the bad boy Finn. There's a SECRET promo code just under his photo that you can use right now. It works on even our affordable sample size. Do You HEAR Your Roof CRACKING? 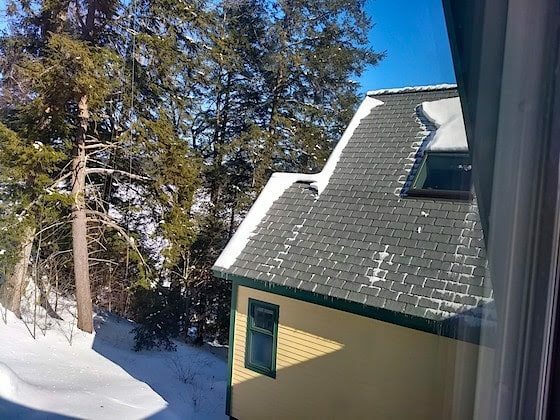 There are at least THREE REASONS why your roof might be making random CRACKING NOISES. CLICK HERE to see if you know what they are and which ones are DANGEROUS! That doesn't make sense unless you read what Russ and Ann did. You're going to be BLOWN AWAY by all the photos. Great great eye candy! CLICK the photo just below or the link below the photo. What would you say if I told you a person who NEVER plastered before produced results BETTER THAN the average plasterer? What would you say if I told you that YOU can do it too? CLICK HERE to see all the bathroom photos and to see what Ann did in a few HOURS! What should you do with those small sheds you can buy at a home center or retailer? 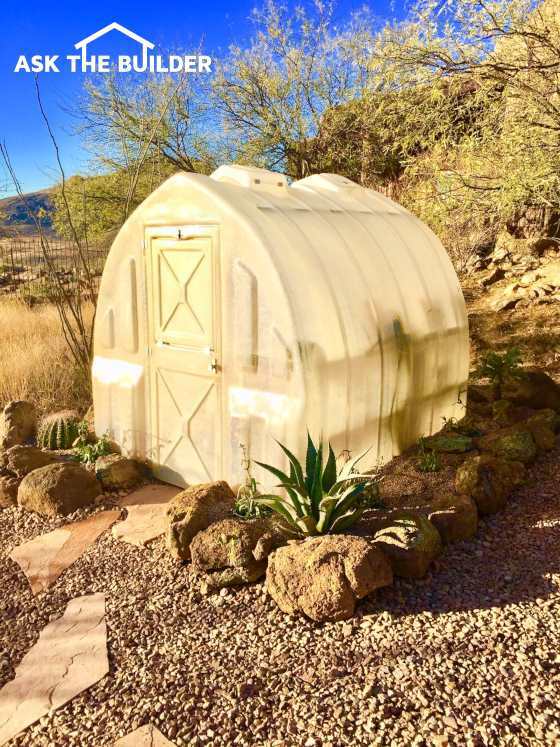 How about a hobby greenhouse? How should they be anchored to the ground? CLICK HERE NOW to prevent your shed from blowing away like that small house did two weeks ago in Cripple Creek, CO. You didn't see that in the news? The lady is lucky to be alive. 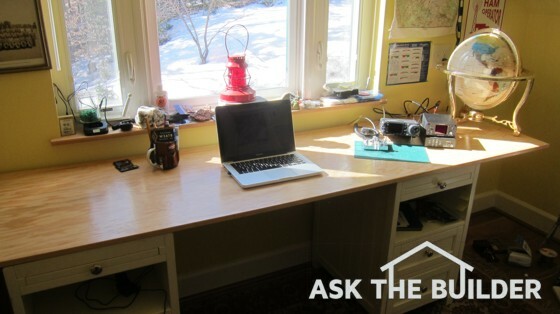 Do you need extra desk space but can't afford a desk? CLICK HERE to see how I created the above desk in less than an hour. Treat Me to a Cheese Coney? Seriously? Did you find something helpful and useful in this issue? Maybe a past newsletter has helped you. If you're inclined to reciprocate, you may find this page pretty funny. You'll also discover a few of my favorite foods and treats. Buy Tim a Cheese Coney! Be SURE to look at the FAQs on the page. That's enough for a Sunday. Questions, comments, suggestions? Just REPLY to this newsletter and lay it on me. P.S. I did one of my phone consults this week with a wonderful woman in London, England! Jennifer had a sewer odor in a new bathroom and I solved the issue from 3,000 miles away using Skype. Pretty cool!